This year’s annual RGPAS conference will take place on 2-4 November 2017 at the Craigmonie Hotel in Inverness, and details are now available on RuralGP.com. Covering a wide range of topics, from clinical updates and emergency care, to managing family life as a RuralGP, latest GP contract information from the BMA (members only session) and a review of the rural LGBTQ+ work over the last year, we intend for this year’s conference to span the challenges and opportunities currently facing rural GPs in Scotland. Registration is restricted to RGPAS members until 1st September, when it opens to everyone. We now have an online system that will allow you to track payment and registration details more easily. 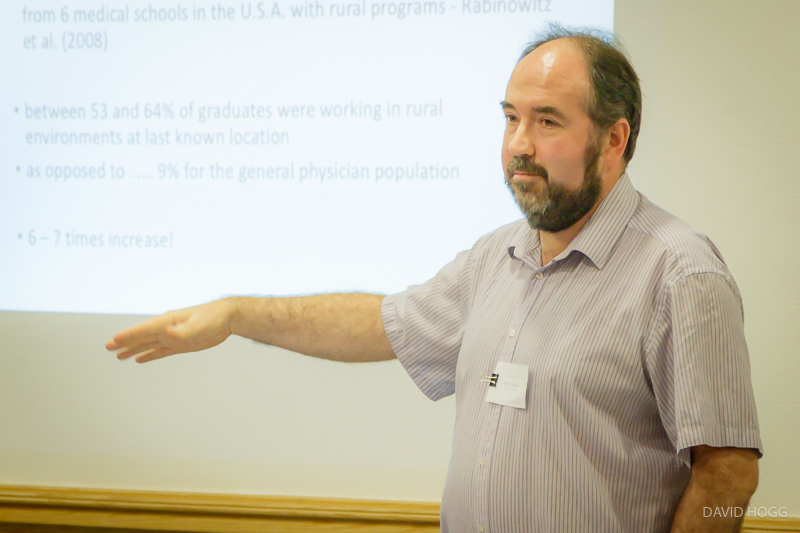 If you’re a current rural GP in Scotland, why not join RGPAS now? It only costs £20 per annum and is easy to do. Full details of the conference, including programme information and registration instructions, are available on RuralGP.com – where you can also find out about the student scholarships that we will be offering once again. With a rate of £130 for full registration, £65 for trainees and £10 for successful student scholarship holders, which includes the conference dinner on Thursday evening, we’re expecting this year to be a sell-out like 2016 was. To view previous RGPAS conferences, including feedback and also photos from #RGPAS16, see our archive page here. Accommodation should be booked directly with the Craigmonie Hotel, who are offering special rates for RGPAS delegates.